The mysterious artist known as H.E.R. (aka Gabi Wilson) is back with her new song “Say It Again”. 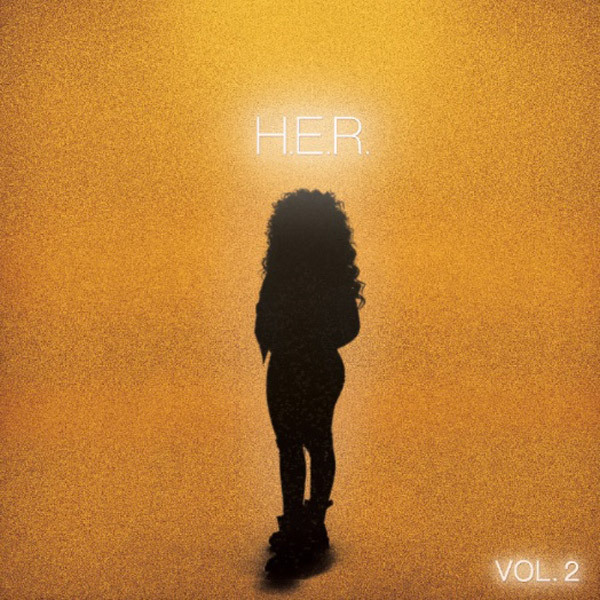 The DJ Camper produced record picks up where she left off with her first EP “H.E.R. Volume 1” with its moody and dark production. 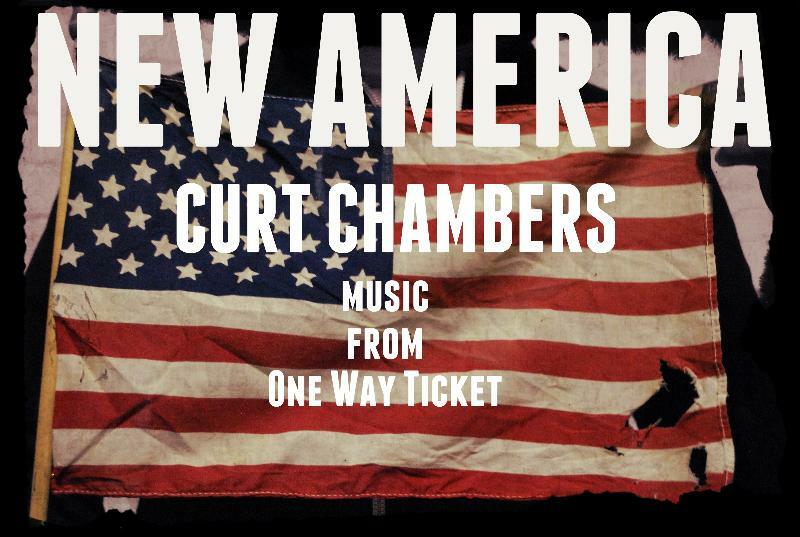 The EP made a lot of noise on the internet through its marketing campaign where big names such as Alicia Keys and Tyrese co-signed on the project as well as H.E.R. Along with “Say It Again”, we can expect the second installment of her EP series as “Volume 2” is set to come out June 2nd via RCA Records. 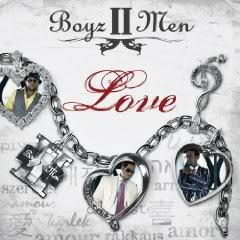 Upcoming Album: Boyz II Men "Love" and New Single "Can’t Make You Love Me"